QuickBooks not for profit training can improve the financial management and financial reporting for UK not for profit organisations. The training can include a review of your QuickBooks file and guidance on best practice for organisations using either QuickBooks Desktop or QuickBooks online. 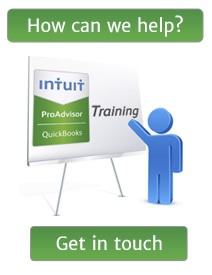 Katara has over 12 years experience of training QuickBooks not for profit organisations. From National charities to Local organisations using QuickBooks not for profit accounting we have helped many organisations and volunteers with various level of experience in using accounting systems. QuickBooks is a popular accounting software in the charity / not for profit sector with it’s strong reporting function enabling not for profit organisations to report effectively. Reporting can include the split of restricted and unrestricted funds and Income and Expenditure for specific fundraising events. To see what other QuickBooks Not for profit users said about our training take a look at our testimonials. QuickBooks can also integrate with Giftworks reducing duplication of data entry and maintaining donation data records. 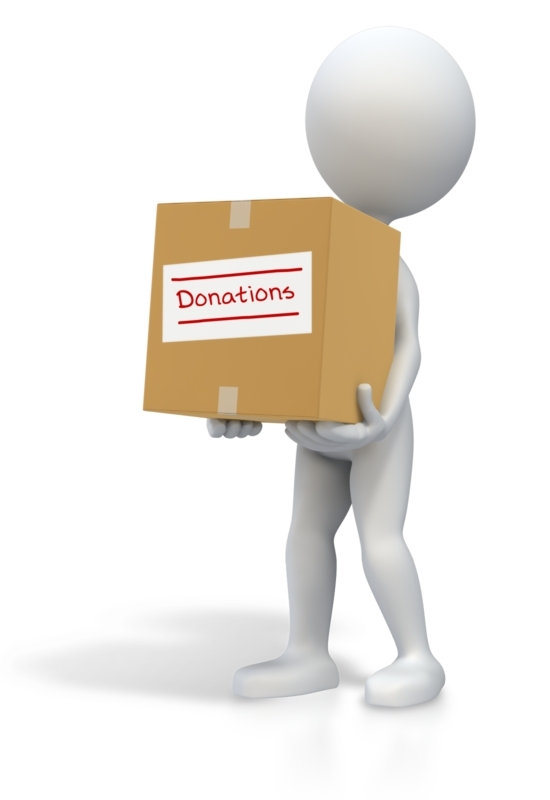 If you are already using Giftworks or are looking to implement a donation systems alongside QuickBooks Katara can help.